Established in 2015, Punda Milia was born from a love of design, travel, and passion for personal style. Its journey from idea to creation spans several countries: Kenya, Tanzania, Australia and finally Vietnam where Prisca and Minh met. Punda Milia exists to imbue the modern woman’s closet with global style, culturally rich and versatile designs. 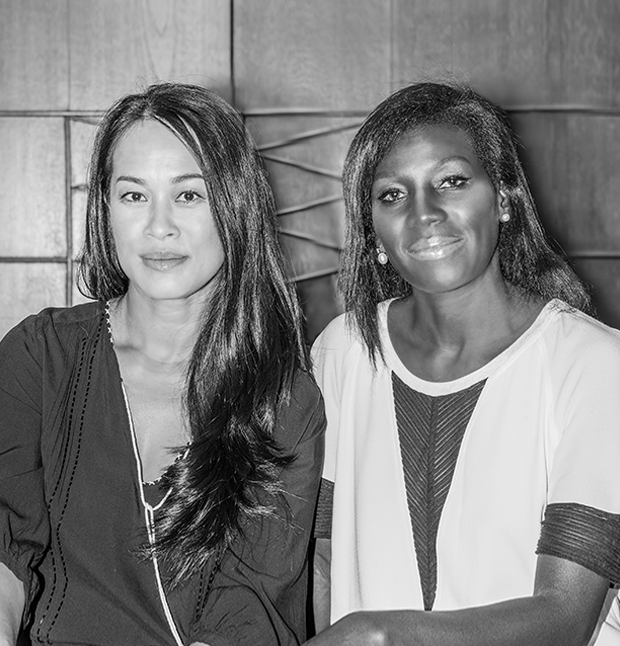 With a focus on creating the zebra of the accessories market, Prisca and Minh turned to their bond of Africa. The zebra with its infinitely chic monochrome colour palette serves as the basis of their unique designs. The eye-catching pattern of this indigenous African animal on the yellow plains of the Savannah is synonymous with making a statement. Handmade from sustainable, recycled materials, and finished with high quality full-grain leather handles and base, each bag’s design is inspired by our love for Africa.